Complete your trendy bathroom with this quality free standing towel rack from Gedy. 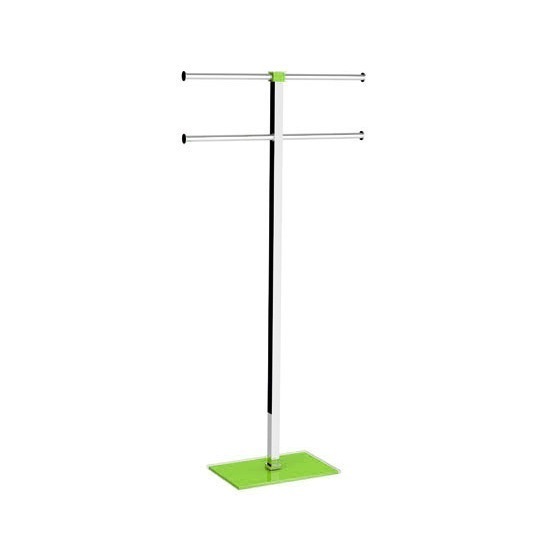 This contemporary, quality towel stand is designed by gedy with steel and resin and available in green. From the Gedy Rainbow collection.